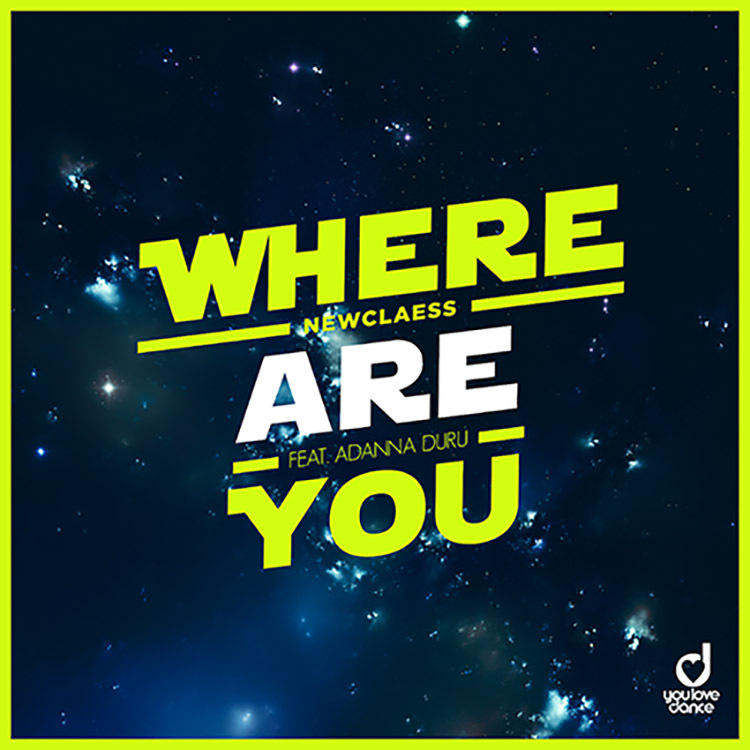 Newclaess have just released their brand new track “Where Are You” which has been made in collaboration with the talented singer Adanna Duru. There is much to love about this one, and packs in plenty of dynamic vibrancy into its duration. With Duru’s tones spilling over the top of its vast melodies and pulsing beat, “Where Are You” is all kinds of brilliant.